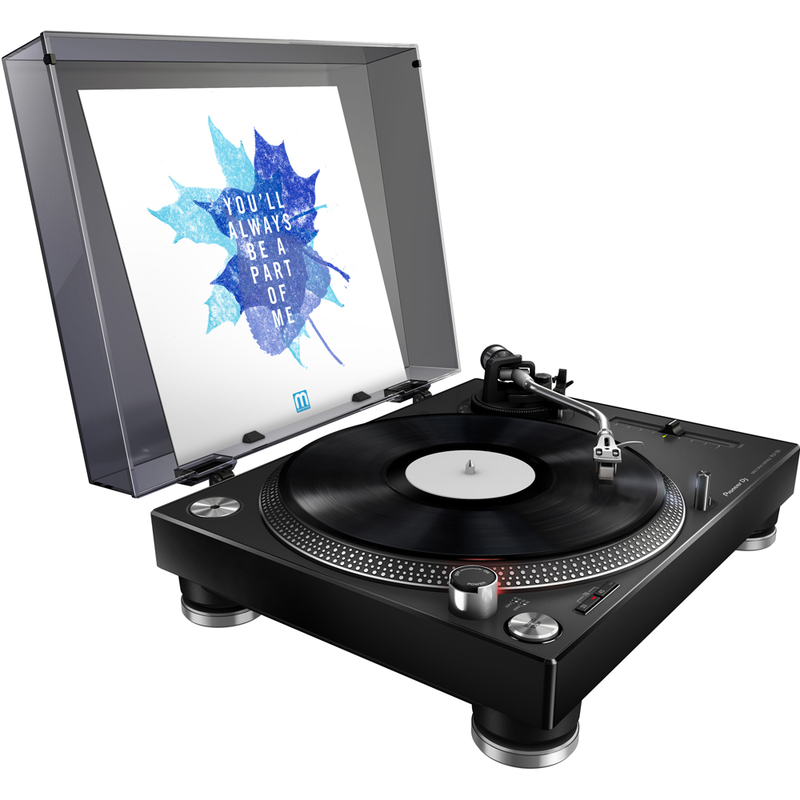 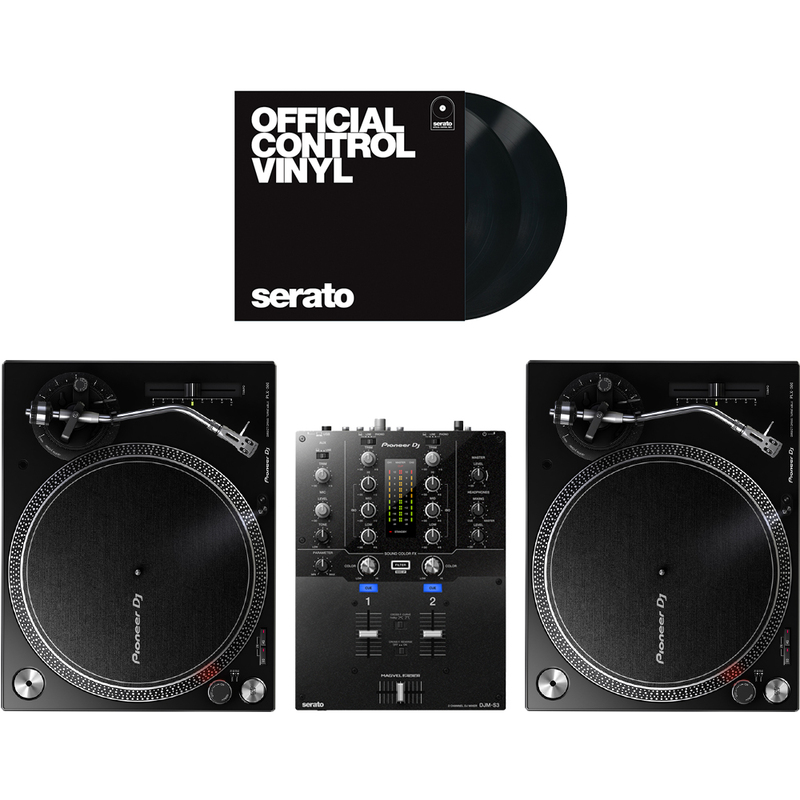 Take your battles to the next level with this excellent value Scratch DJ set up. 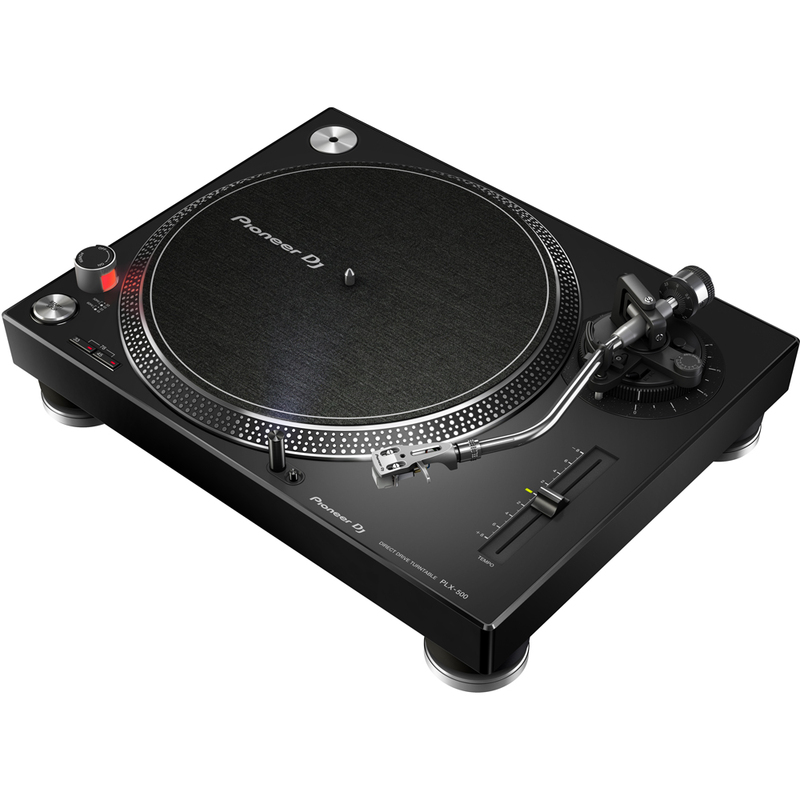 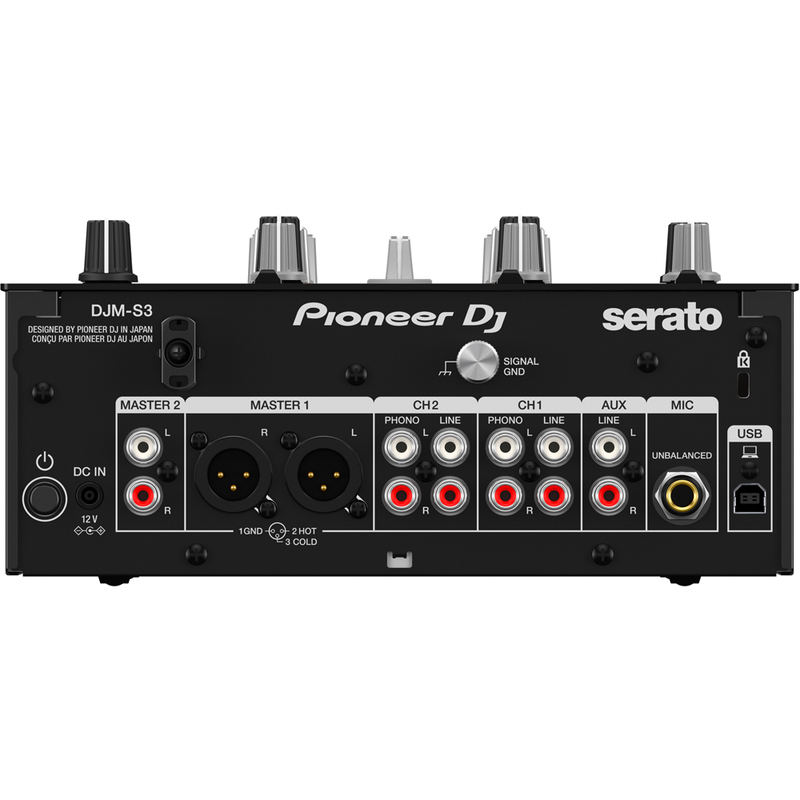 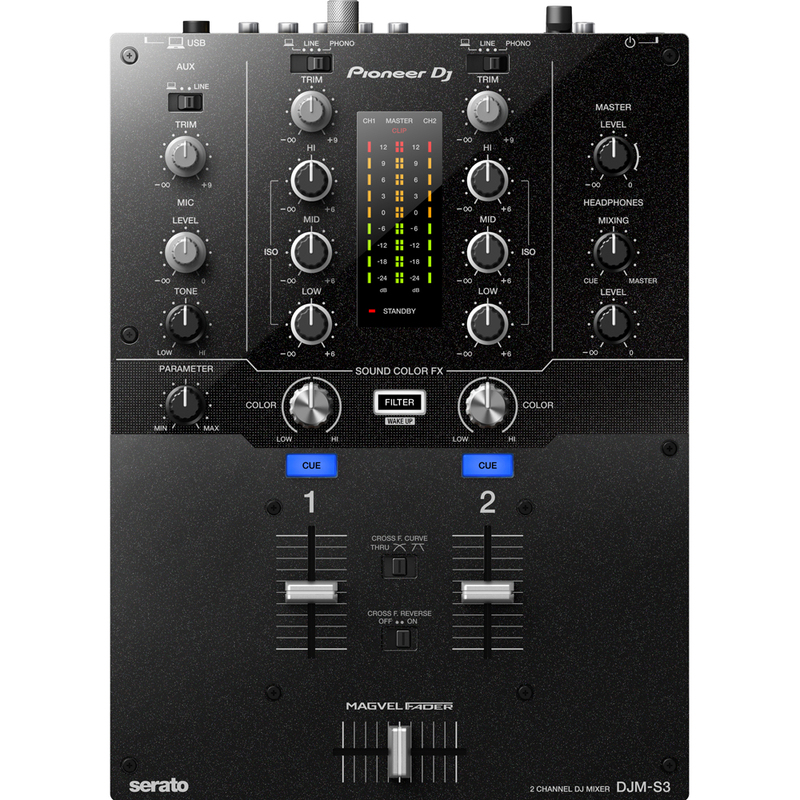 Includes 2 x PLX500 High Torque, Direct Drive Pro DJ Turntables & the amazing DJM-S3 Battle Mixer, optimised for Serato DVS. 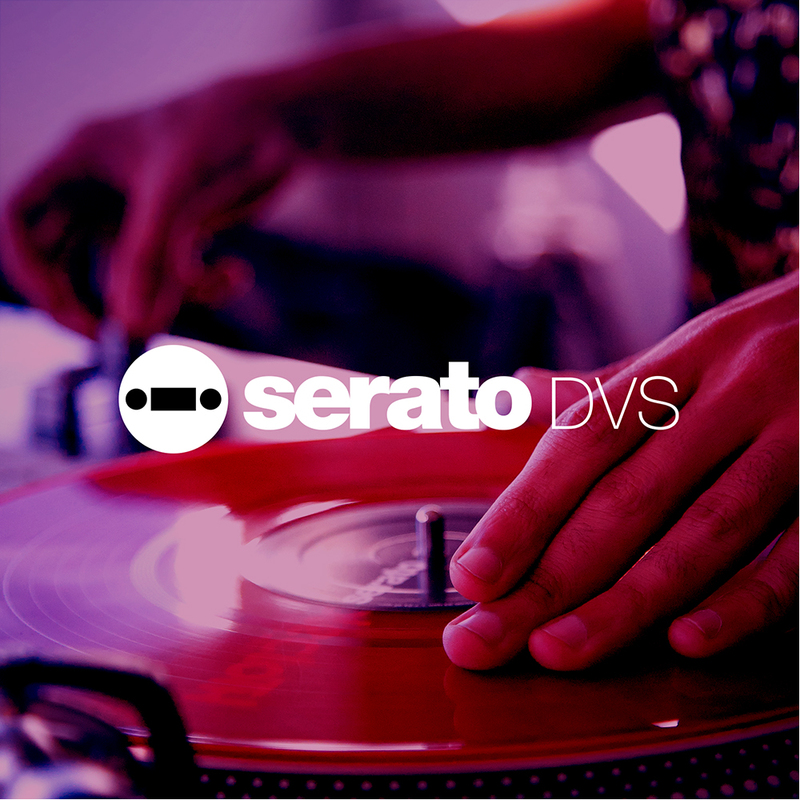 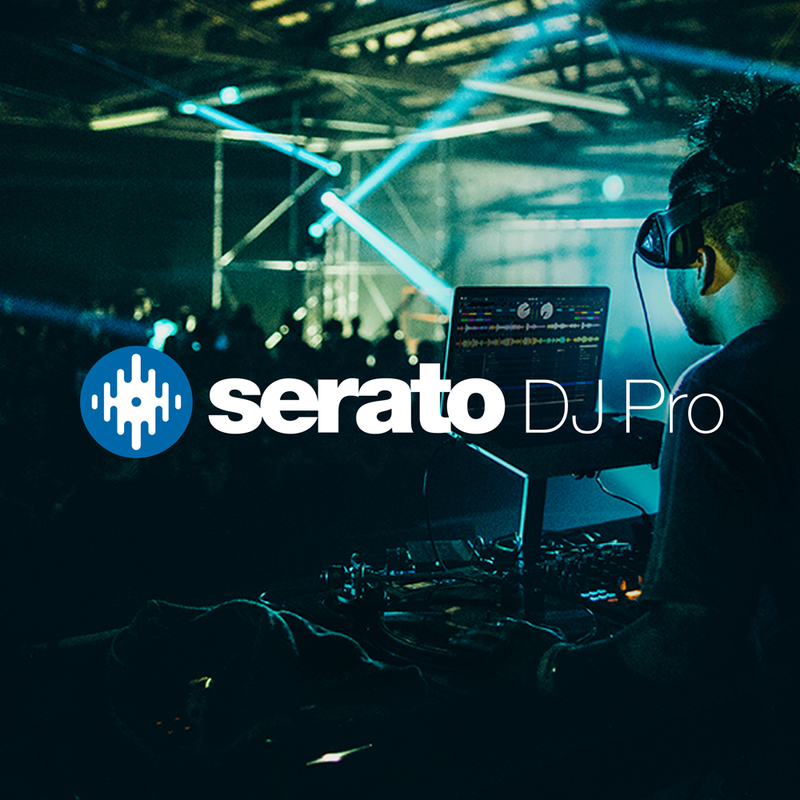 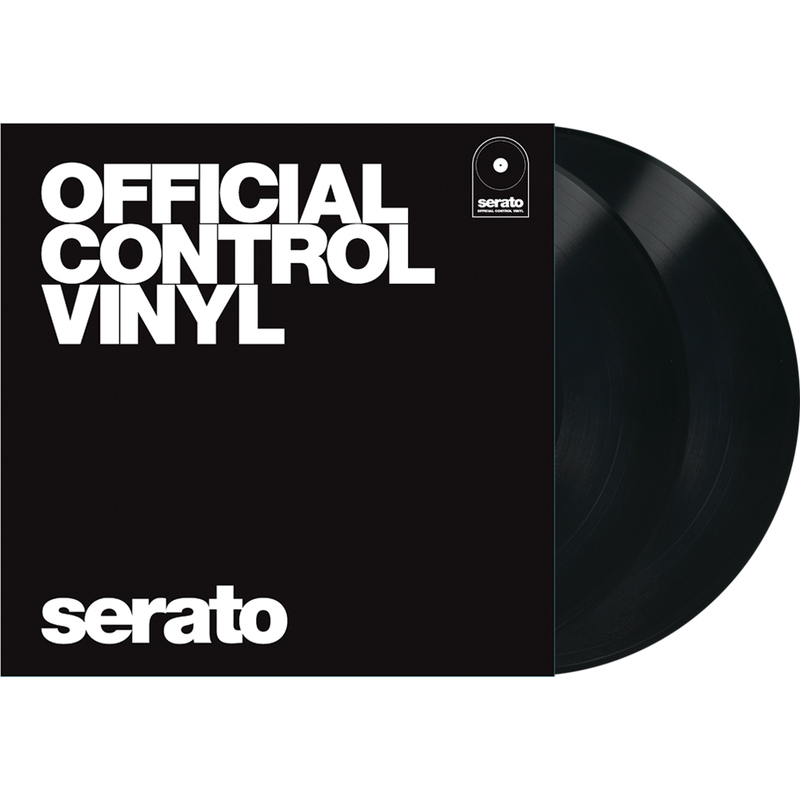 Includes Serato DJ Pro Software & the DVS extension pack.